Do you think you have road rage? Do you find yourself constantly annoyed and irritated while driving? Or perhaps shouting and cursing towards other drivers? If your answer is YES, then it’s safe to say that you are suffering from road rage and you need to act on it quickly before things get out of hand. When experiencing road rage symptoms, thinking calmly is hard to do, so our team gathered some cool ways for you to siphon some of that burning anger away. 1. Pop Your Anger Away! On the verge of having a break down? No problem! Pour all your energy and anger away on this steering wheel instead of cursing towards other drivers. 2. The Road Rage Reducer! Here’s a must have for every driver out there. 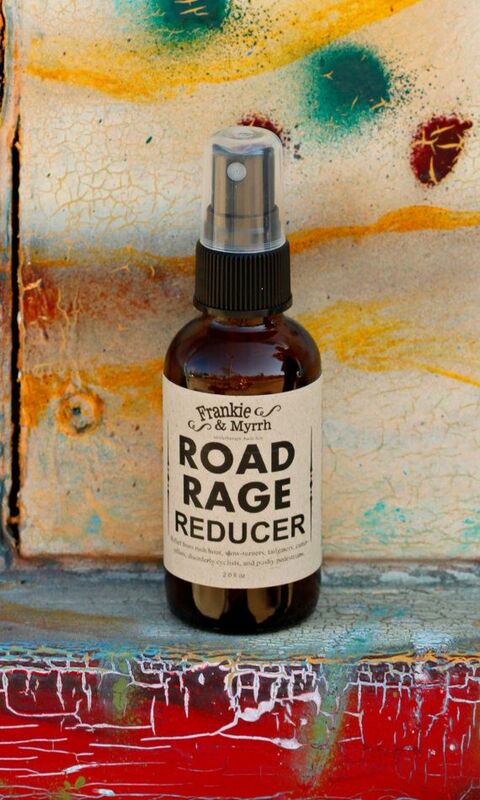 Whether or not you’re suffering from road rage, having this aromatherapy spray is quite handy. It can help you relax and create a calm environment wherever you go. 3. Bang your head away! Listening to good or calming music can help you relax and distract you from things that can lead you to road rage. Also, listening to music is a good way to pass the time while stuck in traffic. So what are you waiting for? Go and create your playlist now! Instead of getting angry and annoyed, try your best to laugh it out. This can be quite difficult, but once you take out the seriousness of the situation you will forget why you were angry in the first place. Here is another way that will help you relax while driving: breathing exercises. Breathing deeply from your diaphragm can help lower your blood pressure and can steady your heartbeat. While your at it, might as well think about positive and relaxing things like the ocean, your family or even your pet. 6. Always remember what really matters. Try putting pictures of your love ones on your dashboard. 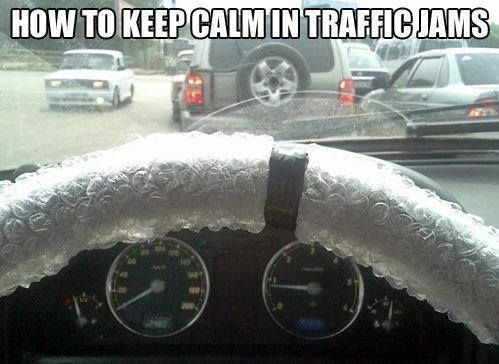 It will not only help you calm down, but it will also remind you how much your life is important and that indulging in road rage should be the least of your worries. If all of these things fail, we advise you to go to a doctor and have yourself checked. Until you’re sure you have your emotions under control, it’s probably best to limit yourself from driving, and instead, have someone drive you or just take public transportation.